Last week I was featured as a guest on the Craft of Charisma podcast. Craft of Charisma is hosted by Chris Luna, one of the top dating coaches in New York City. 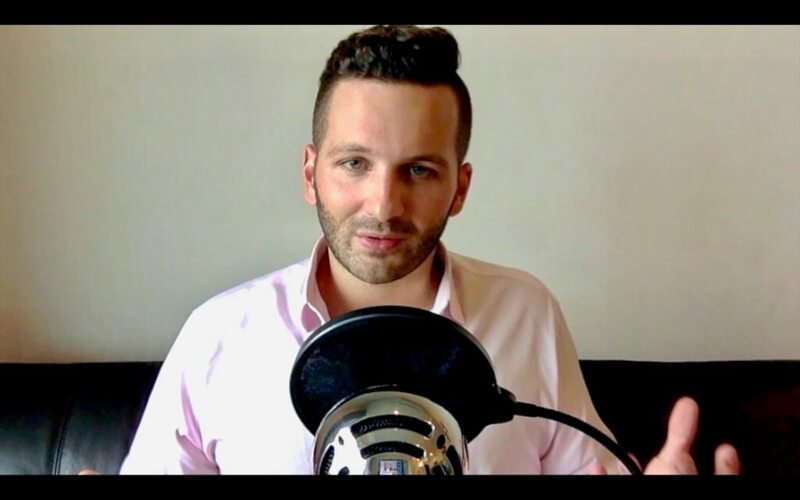 He’s also a great interviewer, and we had a great chat, talking about retroactive jealousy, how our perspectives on jealousy and relationships are changing, strategies for starting to overcome RJ, and much more. In this interview, Zachary begins by discussing his background and some of the projects that he’s working on, including his passion for music. We ask him how music affects his life and the choices he makes. He also reveals some of the artists that have been most profound to him. Zachary then explains what retroactive jealousy is and how it impacts compatibility and our view of our partner. He discusses where he got the idea to explore this topic and shares his experience of suffering from jealousy in early adulthood. Zachary goes on to talk about some of the causes of retroactive jealousy, including the socio-cultural influences. He reveals the two common elements of retroactive jealousy. He also describes OCD (obsessive-compulsive disorder) and offers tips on how to get out of that vicious cycle. Chris and Zachary then share their thoughts on perfectionism and discuss how it undermines our relationships and other aspects of our lives. Next, we ask Zachary how to manage fears and insecurities regarding relationships. He emphasizes that the recurring theme is that their woman is their world, and explains how guys can recognize this in themselves. He notes that many of his clients fit into the category of people-pleasers, a topic which we discuss more in our podcasts with Dr. Robert Glover and Dan Munro. Zachary then offers practical suggestions for how guys can reconnect with their masculinity, purpose, and independence. Zachary discusses his involvement with men’s groups, and how they helped him through his issues. Chris then talks about working through emotional trauma, as well as attracting the right and wrong people. 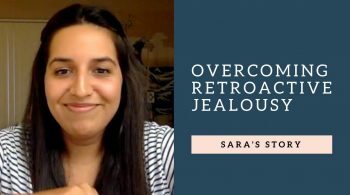 Finally, we ask Zachary how someone can recognize if jealousy is a problem for them, and what they can do to overcome it. He walks us through his meditation practice and discusses the benefits that he’s experienced. Check out his guided meditation here. Chris and Zachary also talk about why presence is an important key to building relationships.